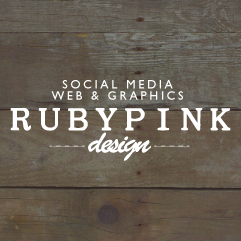 Communicate your message more effectively with a RUBYPINK website. Stand out from your competition with a website that is easy to find and understand. We can help you plan your content while being mindful of your brand and how it is best presented while ensuring you rank well with Google searches. Keep your cash-flow happy by paying for your new website or project monthly. Get what you need today without any big outlays & in return receive ongoing support from us. Our services are categorised into three areas of expertise; Strategy, Design and Digital. We work with you long-term… and become your ‘go-to’ help for all your website design, social media management and marketing, graphic design, email marketing & marketing needs. Never feel alone again in your business. 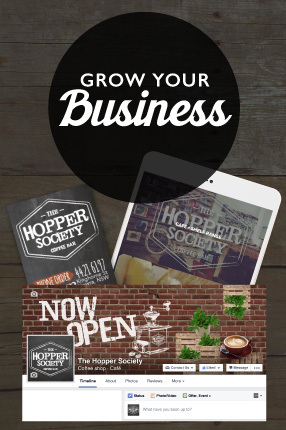 We are an “all-in-one” business for all your web, social media, marketing & graphic needs. Save time and hassles going from person to person. If you have any questions simply email us at info@rubypink.com.au or call us on 0400 186 249. It’s that simple. For an obligation free chat to see if your small business is a match to get exposure to 500+ more people every single day. We create integrated marketing communications preparing businesses for competition in the new economy.